Can you believe it? 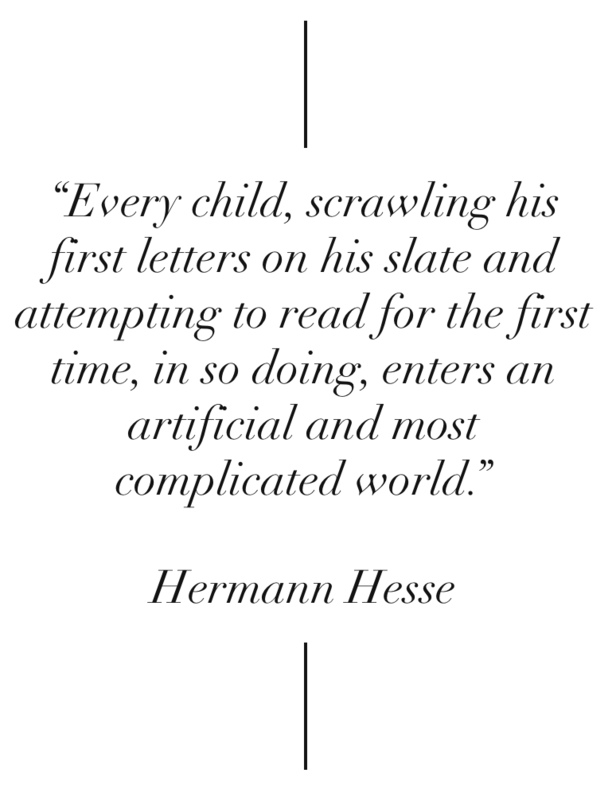 We are approaching the third anniversary since the original launch of Wittgenstein on Learning, which has since morphed into The Literacy Bug. For the curious, check out the initial announcement way back on 24 September 2013. Proposing alternative perspectives to alleviate and liberate. Language and literacy are learned with steady guidance from others. To undersand we need to be part of the conversation. Today, the themes of Wittgenstein live on in a more applicable manners. Even though the site's name has changed, the website is still focused on the acquisition of language, the development of literacy, the importance of social interactions, and the scaffolding of ways of seeing, acting and thinking. Celebrate the anniversary with us. Explore the site. Send us a message. Let us know your favourite part of the resource. Welcome and enjoy! Would you like to be notified of the latest updates to The Literacy Bug? Do you wonder if you missed something? Well, you're in luck. 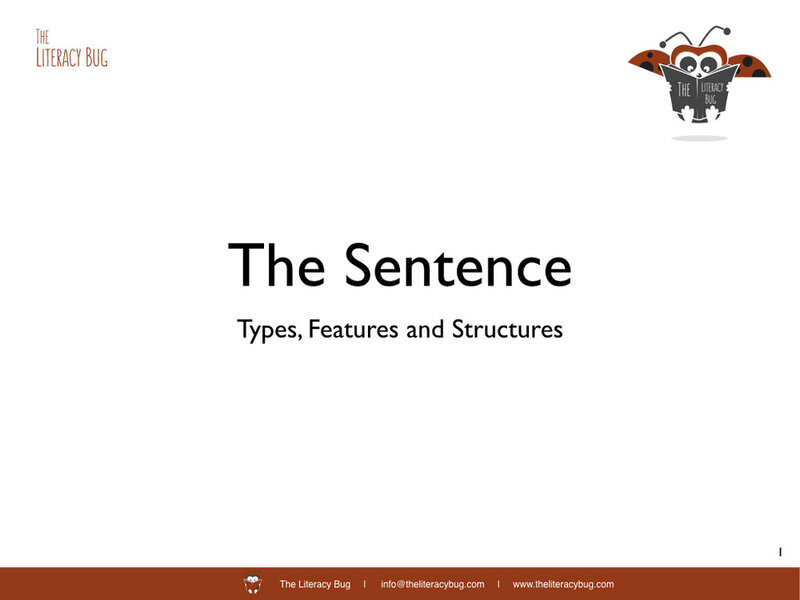 There are a few ways to stay connected with The Literacy Bug, and one is brand, spanking new. We look forward to your company. Please explore and enjoy, and never hesitate to send us a message.